British Airways is celebrating its centenary this year and is kicking off the birthday party by painting four of its aircraft in retro designs from its past. 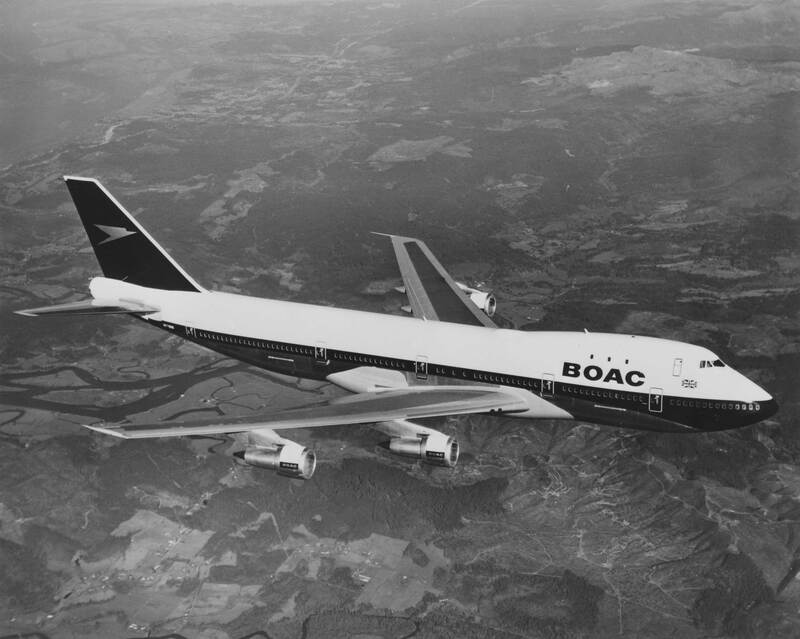 The first is a Boeing 747 in a British Overseas Airways Corporation (BOAC) design. The aircraft will leave the paint shop in Dublin and land at Heathrow on 18 February and enter service the following day. 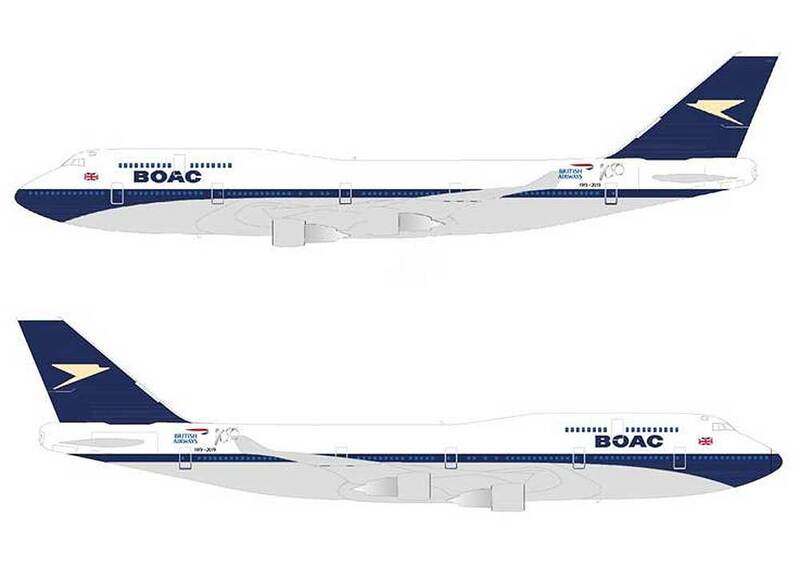 The BOAC 747 will be followed by three other aircraft which will all have different retro liveries, with details yet to be revealed. “So many British Airways customers and colleagues have fond memories of our previous liveries, regularly sharing their photos from across the globe,” said Alex Cruz, British Airways’ Chairman and CEO. “It’s incredibly exciting to be re-introducing some classic designs, and what better place to start than the iconic BOAC livery. On 25 August 1919, British Airways’ forerunner company, Aircraft Transport and Travel Limited (AT&T), launched the world’s first daily international scheduled air service between London and Paris. From 1946 until 1960, BOAC and BEA were the principal British operators of scheduled international passenger and cargo services. The 1950s saw the world enter the passenger jet era, led by BOAC, with the Comet flying to Johannesburg in 1952, halving the previous flight time.